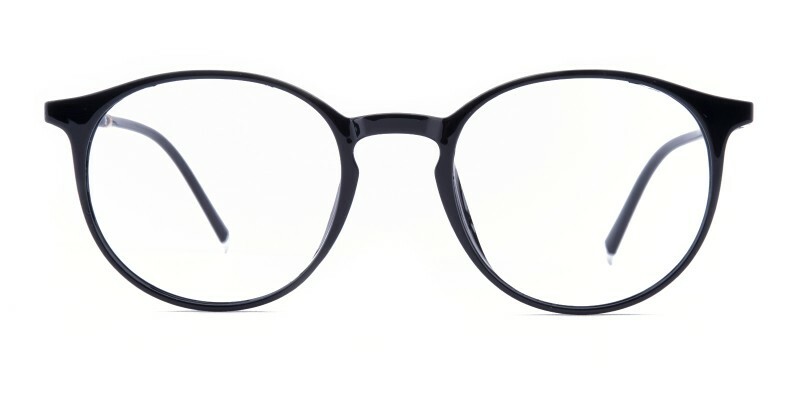 Mentor Round eyeglasses are made of new material Ultem, superlight, flexible and anti-allergic, a technologically advanced plastic used by the aerospace industry, and they are as strong as they are light, three color options: Tortoise, Gray and Black. 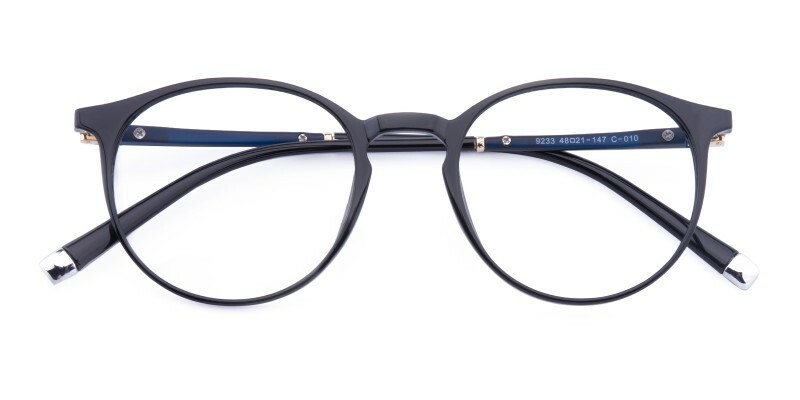 These eyeglasses are stylishly edgy and fashionable, eye-catching frame featured with rounded shape and a keyhole nose bridge. 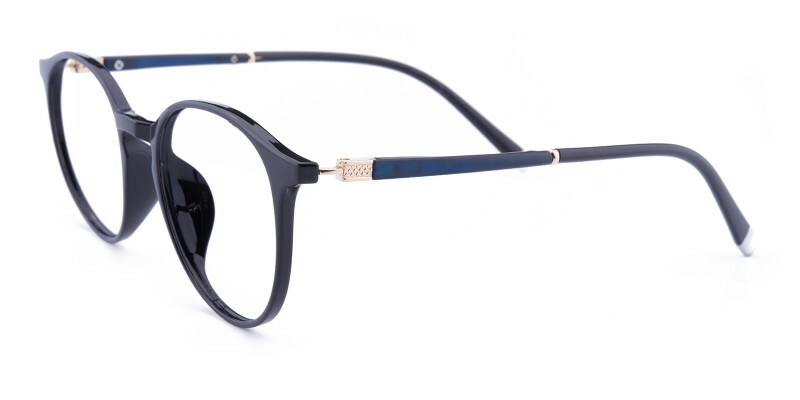 They are suitable for both men and women who are looking for a pair of chic and comfortable eyeglasses. Single vision eyeglasses and plano eyeglasses both are available. Extremely lightweight but sturdy- happy with the style. Would have liked it even more if the tips on the earpieces were gold colored instead of silver. Local full price store, where I had these tightened, said they were very good frames.